We request that you plan to arrive before your scheduled service. A 15 minute grace period is permitted to all guests. We strive to accommodate all appointments; however we reserve the right to reschedule any client that arrives past this time to ensure each of our guests receive a seamless service. 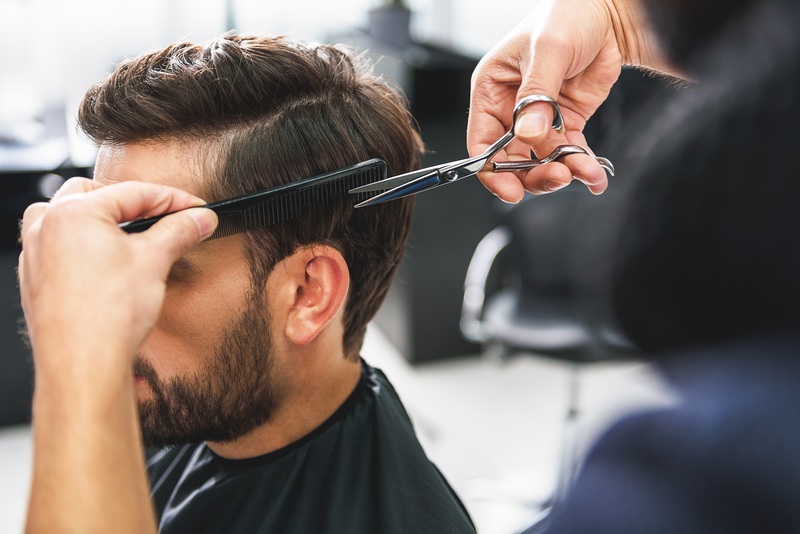 To ensure your preferred appointment time and stylist, we highly recommend that you pre-book your next appointment before leaving Kindle & Boom to ensure your preferred date and time is available for you. In order to avoid a possible charge (50% of schedule service prices) We kindly request that you give us a 24-hour notice for any appointment changes or cancellations. In order for us to provide a relaxing environment for all, we ask that you please limit the use of mobile phones to the reception area. We stand behind all products at the salon. If for any reason you are not satisfied with your purchase, you have the option for an exchange (14 days from purchase) or refund (7 days from purchase). Styling tools and brushes are not subject for exchanges or refunds. Your satisfaction is our number one priority. We will do everything in our power to ensure you are happy with your service. If any corrections need to be made, please inform management within one week of your service. No refunds will be issued. Please advise us of any if you are pregnant or breastfeeding, as well as any allergies, injuries, health conditions or any medications during your consultation with your service provider. This may affect the service we recommend for you. Your comfort and a seamless service is our goal! Kindle & Boom cannot be held responsible for any loss or damage to personal articles. We advise that you keep your valuables with you during your time with us and ask that you wear the robe provided during your service to protect your clothing.